Roatan’s beauty has captured the interest of countless tourists over the years, but did you know this island has also caught the eye of countless TV and film producers? Roatan has featured in a number of TV shows and even movies, bringing the beauty of this Caribbean island into the living rooms of people all around the world. You might have heard of a little show called House Hunters International. It’s been a long-running popular show on the HGTV network in the U.S., highlighting the process of Americans searching for a place to live overseas. Roatan has played host to a number of episodes of House Hunters International over the years, and every year there are more episodes filmed here. If you haven’t caught one yet, you’re sure to see yet another brand new one sometime this year! Did you also know that Honduras has played host to the Spanish TV show Survivor for six seasons? The internationally popular show has brought contestants to Roatan’s neighboring islands, Cayos Cochinos, yet again for a seventh season of Survivor. This most recent season of the show began airing in Spain last month. Looking for something a little longer in nature…perhaps a feature-length film? Have no fear, 2016 will see the long-awaited release of Un Lugar en el Caribe. This film was shot on location in Roatan in 2015, highlighting various spots around the island and bringing an internationally-acclaimed cast to see Roatan’s beauty first-hand. When more details on the release are available, we’ll be sure to share them with you here! Another brand new promotion highlighting Roatan is the Roatan es Tuya campaign through the Honduran Tourism Board. Featuring fantastic package deals for transport from the mainland and hotels/resorts on Roatan, Roatan es Tuya hopes to encourage more domestic and regional tourism to the beautiful Bay Islands of Honduras. Craving more airtime for your favourite Roatan activities, hotels, restaurants, and more? 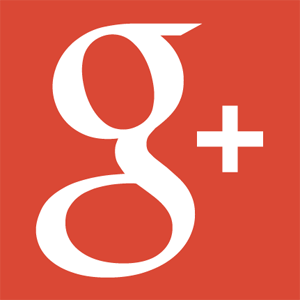 Take a look at the Roatan Travel Network. 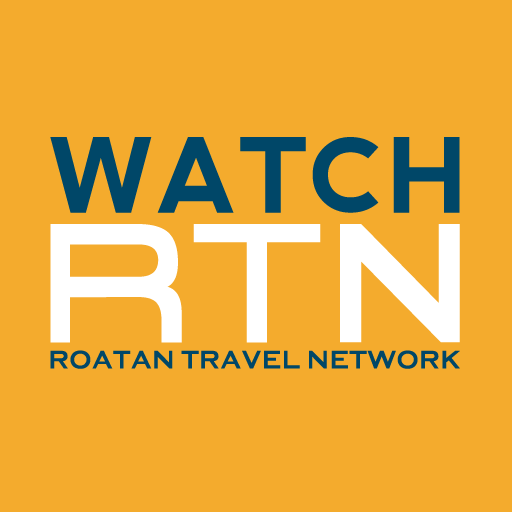 Airing on local TV networks, in airports, and online, the Roatan Travel Network is your one-stop-shop to plan your vacation or to feel like you’ve never left the island. When you’re at home or stuck at the office, go ahead and browse through these visually captivating videos to feel like you’re in paradise (we’ll take the blame if your boss catches you, don’t worry). It seems like wherever you look these days, Roatan is all over the screen. We love the attention our beautiful island home is getting all around the world!